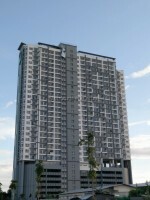 Apus Condominium. 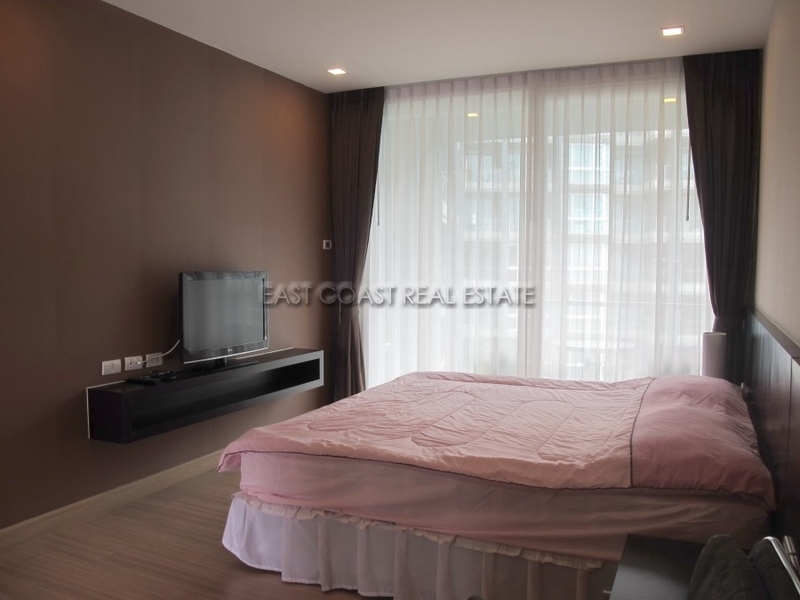 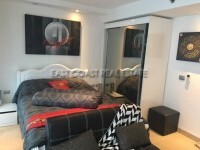 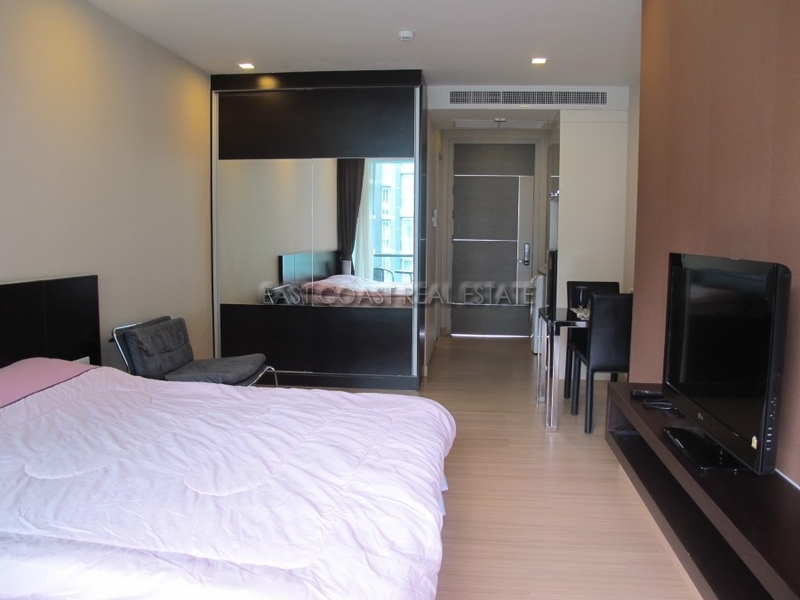 This modern style low rise condominium is located in town, with less than 1.5km to the beach. 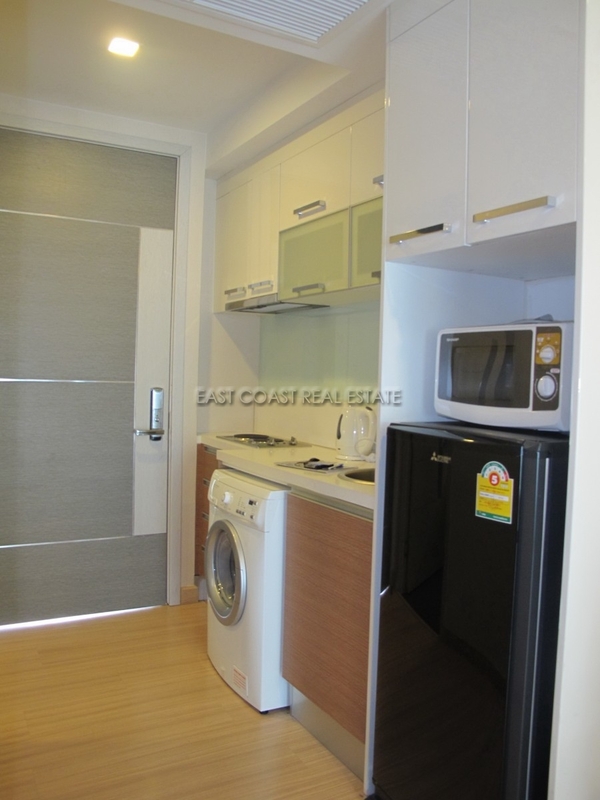 This 42 sqm living space condo unit will come fully furnished, fully air-conditioned and a European kitchen plus a washing machine. 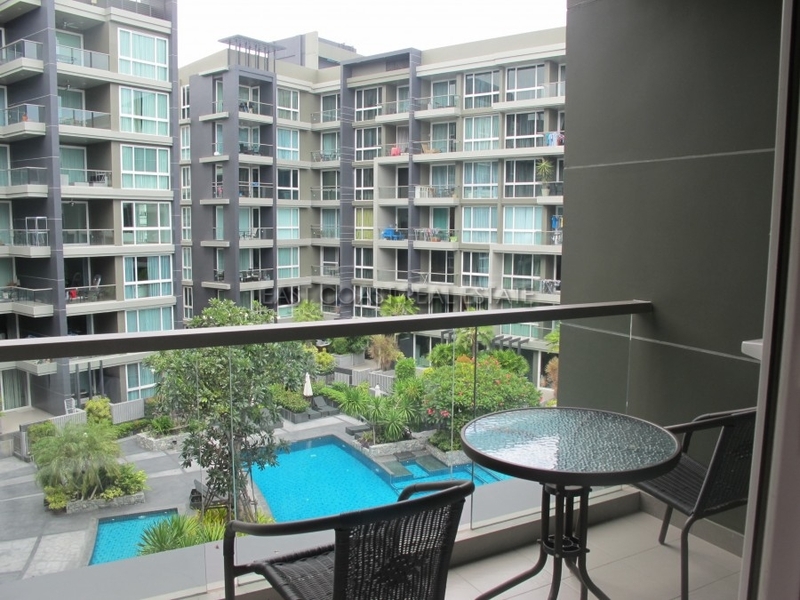 Facilities of the building: 24 hour security guards, Key card access in to the building, communal swimming pool, fitness, CCTV, cleaning service and WIFI connection. 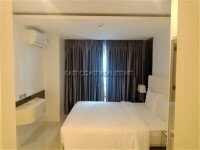 Available for rent with a minimum of a 6 month contract at 17,000 Baht/month. 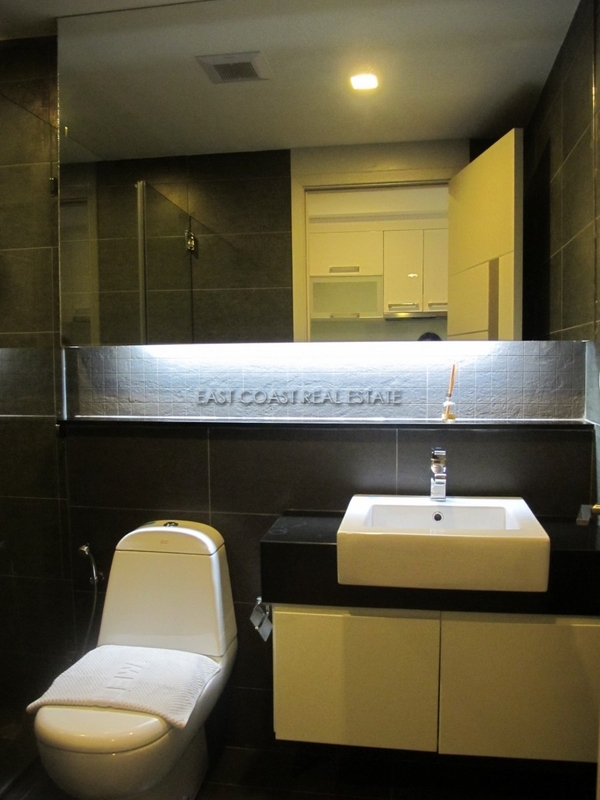 Also for sale with title deed held under Thai name and transfer cost to be paid fully by the BUYER.